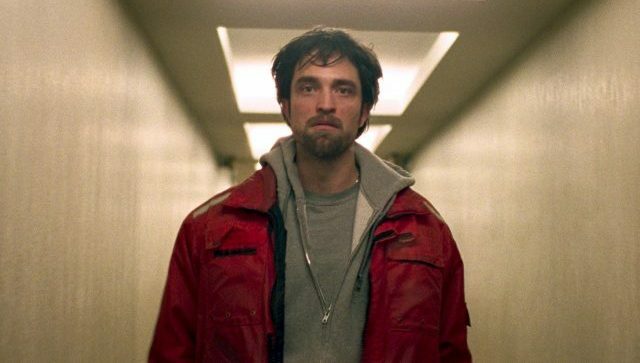 Following the addition of BlacKkKlansman‘s John David Washington, Collider reports that Robert Pattinson (Good Time) is in talks to star as one of the leads in Academy Award-nominated director Christopher Nolan’s upcoming film for Warner Bros. Pictures. According to the outlet, a female lead and an older male co-star are currently being cast for the film; however, further details about the plot and characters are still being kept under wraps. Pattinson is most well known for playing Edward Cullen in The Twilight Saga film series adaptation. He has also appeared in many dramatic roles including the 2010 romantic drama Remember Me, Water for Elephants opposite Reese Witherspoon, the biopic Life, and the critically-acclaimed crime drama Good Time. He will next be seen in the sci-fi feature High Life starring alongside Juliette Binoche and Mia Goth; and in Antonio Campos’ The Devil All the Time.